The Pompeii brick oven is a do it yourself pizza oven design developed by Forno Bravo’s founder while living in Italy. 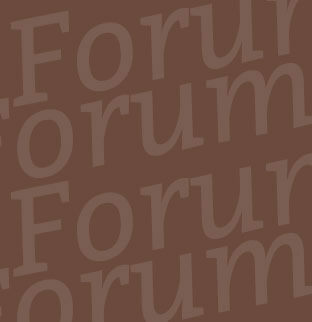 The complete pizza oven plans are available for free download in our on-line store. You choose the price, any money spent is used to support our Forum where over 26,000 registered users share expertise, photos and stories about their own diy brick oven projects. This project is not for the faint of heart. Building Pompeii brick ovens from scratch takes time and a significant amount of craftsmanship. A poorly constructed oven will not perform well, fail to reach temperature, lose heat fast, or erode over time. However, when done correctly, these traditional Italian style brick ovens can last for generations. For those who want a market leading pizza oven that is more easily assembled and performs at a high level, we suggest you look at our modular pizza oven kits. These outdoor pizza ovens for sale can be assembled in a fraction of the time, without sacrificing decorative flexibility. Most importantly, you have the guaranteed performance of a the world’s finest pizza oven. 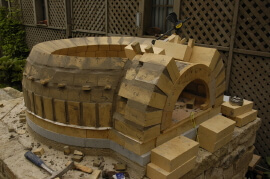 For an outline of the process involved in building your own brick pizza oven, click here. All this content can be found in our free eBook Pompeii Brick Oven Plans. To learn why they are free, click here. 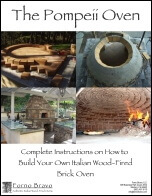 Forno Bravo offers a Pompeii oven kit, using materials outlined in the free Pompeii eBook. To learn about what comes with the Pompeii oven kit, click here. Forno Bravo offers a leading ceramic fiber insulation for diy pizza oven builders who don’t want to buy the entire Pompeii oven kit, but want an industry leading ceramic fiber insulation product. 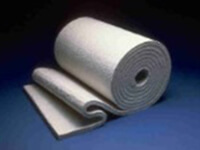 To learn about our ceramic fiber insulation, click here. Forno Bravo is a distributor for M&G Duravent, a leader in stovepipe and chimney solutions for diy pizza oven builders. We carry standard 6” and 8” internal flue dimensioned products that are available in the US and Canada. To learn about pizza oven venting in general, click here. The brick oven goes back thousands of years to ancient Egypt and later perfected in Italy. To learn about the history of brick ovens, click here. Some say that imitation is the sincerest form of flattery. Visit our online Forum and see what tens of thousands of people from all over the world who have built their very own brick ovens are discussing and sharing for others to use. Learn, share, explore and join our Wood Fired Community.